They don't have enough time. They don't know what to make. They don't like eating leftovers. While I understand all of these excuses, I don't think they should prevent anyone from doing food prep. I wrote this ebook to provide in-depth details to help you overcome these obstacles. 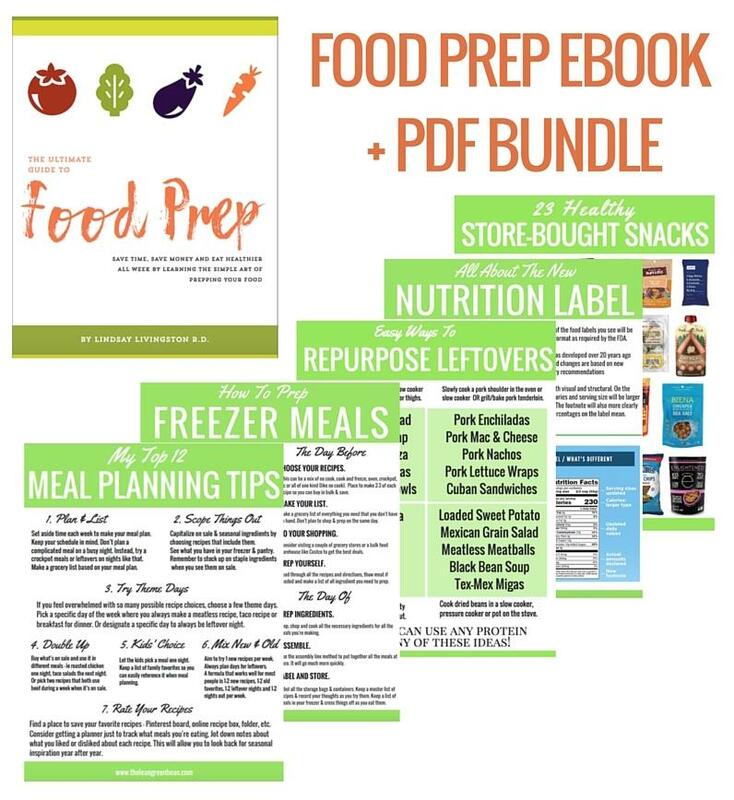 Free printables including grocery and meal planning templates, packable lunch and snack ideas and DIY tips for saving money. Instant digital download so you can get started as soon as you purchase the ebook. 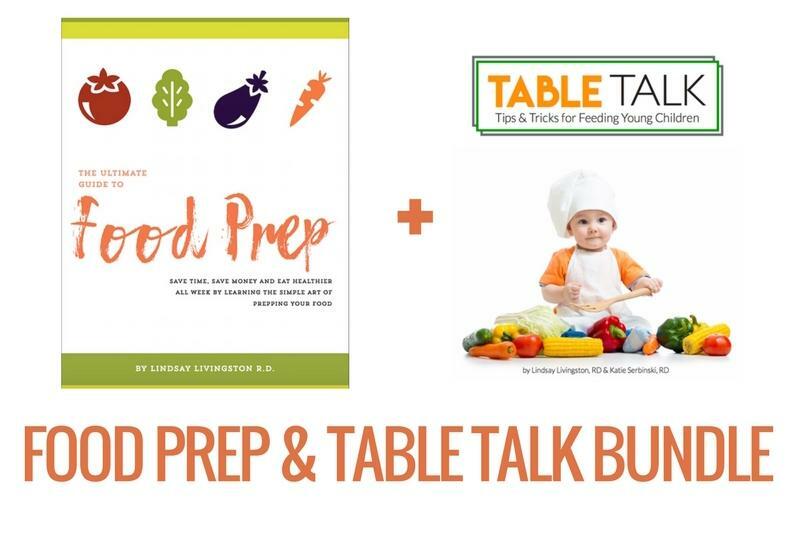 Includes free printables for grocery and meal planning templates as well as packable lunch and snack ideas. 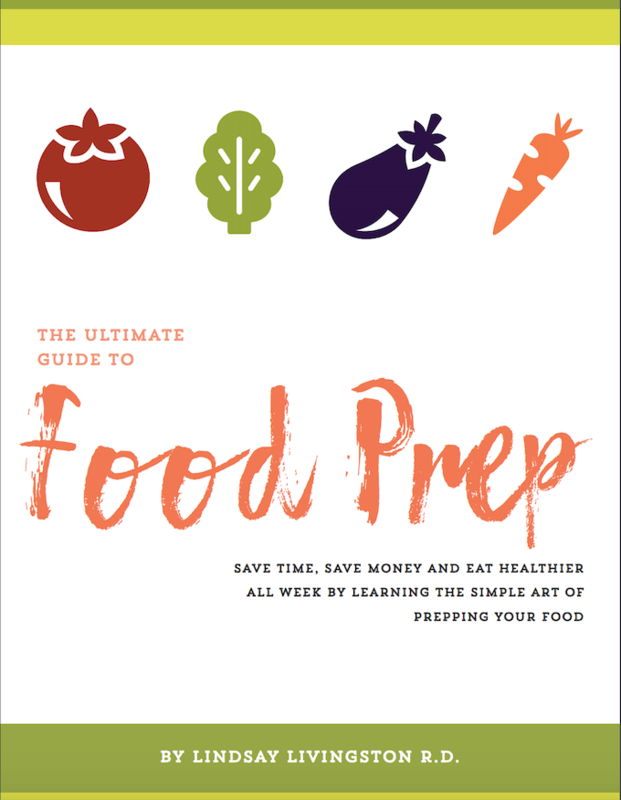 Click to tweet and share ---> Learn all about the #1 tip for healthy eating in the Ultimate Guide To Food Prep Ebook from @leangrnbeanblog! Just like almost everyone else I know, I spend most of my days being busy and tired, but I still want to eat well and provide healthy meals for my family. Several years ago I started sharing photos of my weekly food prep sessions on my blog and social media platforms to help encourage people to add food prep to their weekly routine. As a Registered Dietitian, I’m often asked for advice about how to live a healthier lifestyle. Many times the questions come from busy people who have good intentions, but just can’t seem to find enough hours in the day to sleep enough, work hard, exercise AND eat well. My number one suggestion for people who are having trouble staying on track during the week is food prep. Food prep is probably the most under-rated, under-utilized healthy living tool. Making it a habit to spend even one hour on the weekend to prep food can make a huge difference in your food choices during the upcoming week. Instead of stressing out about what to make for breakfast or dinner every single night, you can have a fridge full of healthy options that can simply be reheated or easily combined into a balanced meal. I've been sharing healthy recipes, nutrition tips and more on this healthy living blog for the past 6 years. 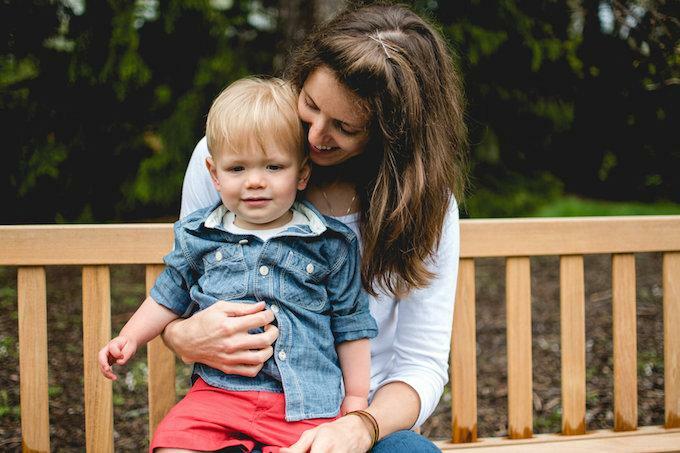 I blogged through my entire journey as I returned to school to become an RD, even when I was attending school full-time and working part-time.